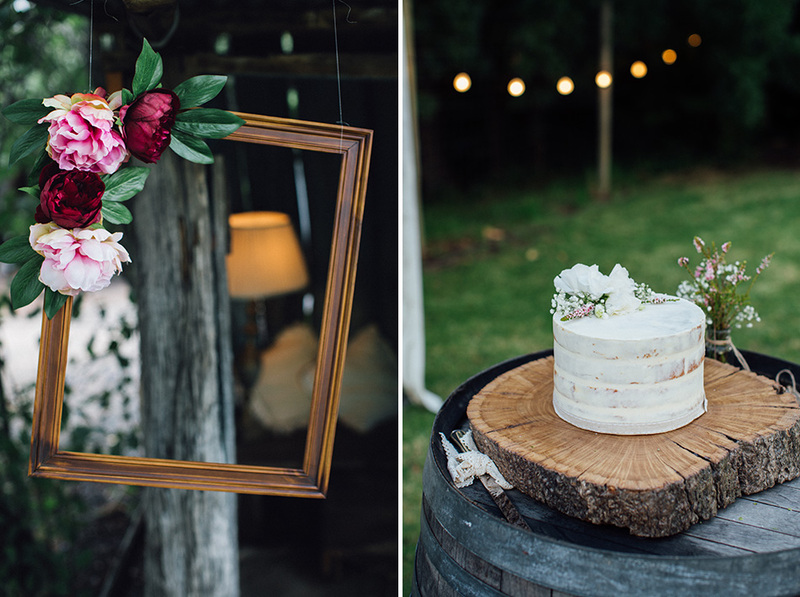 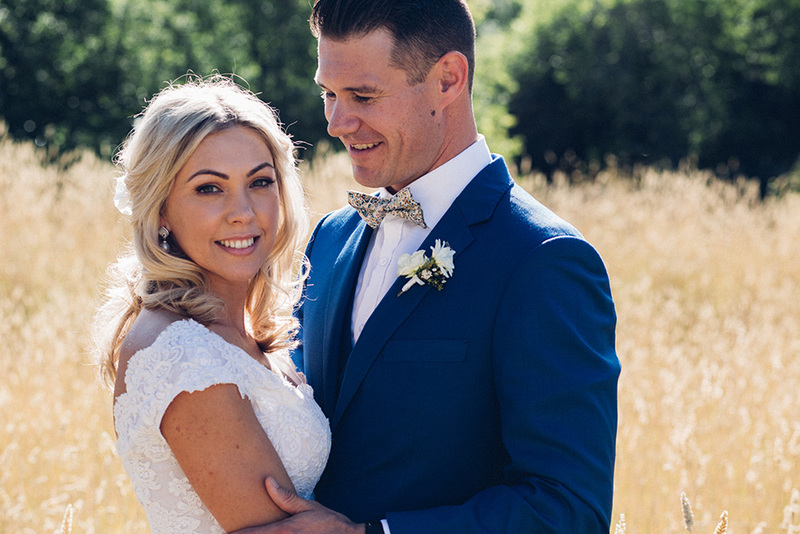 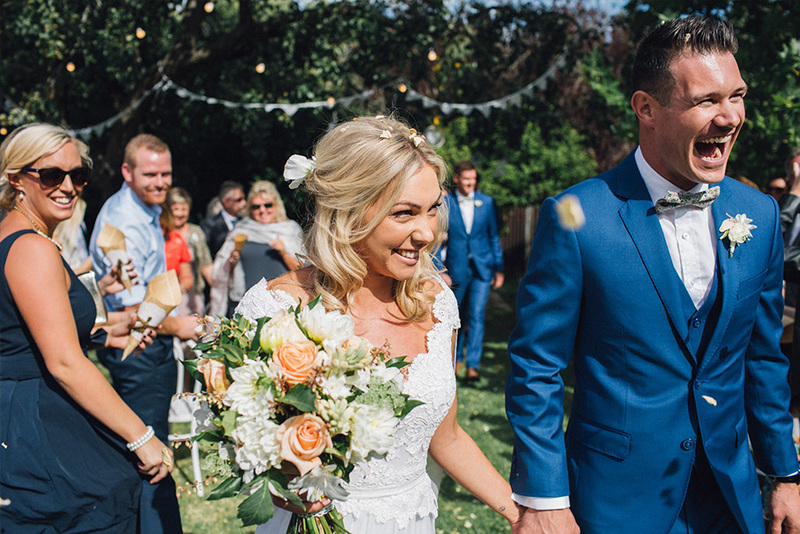 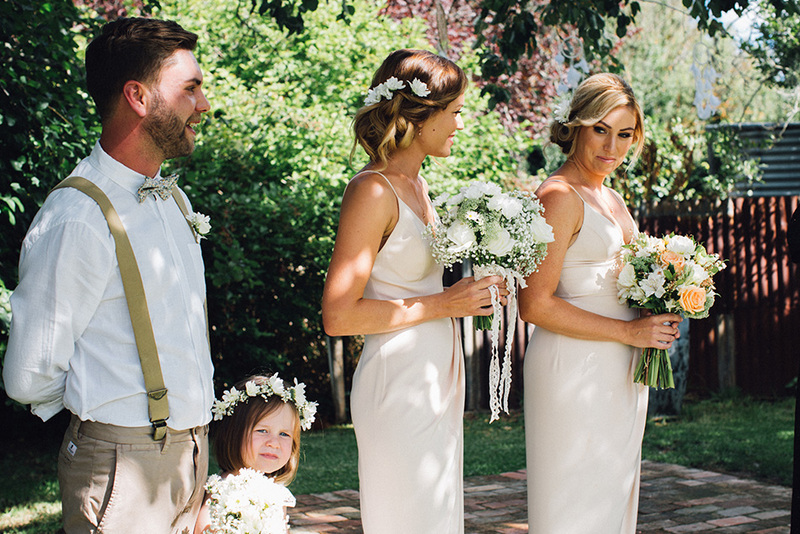 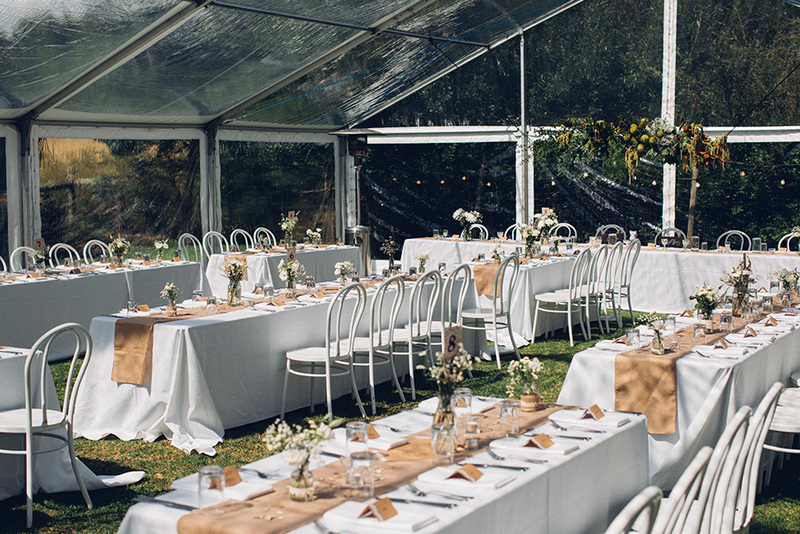 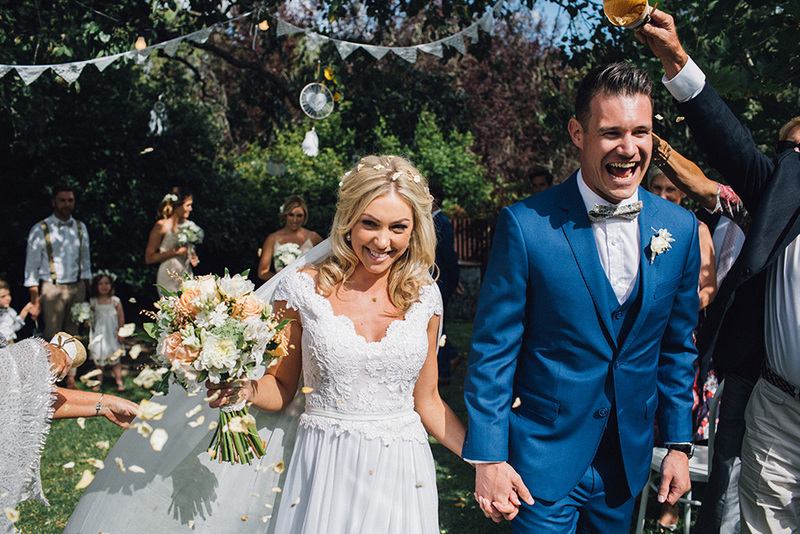 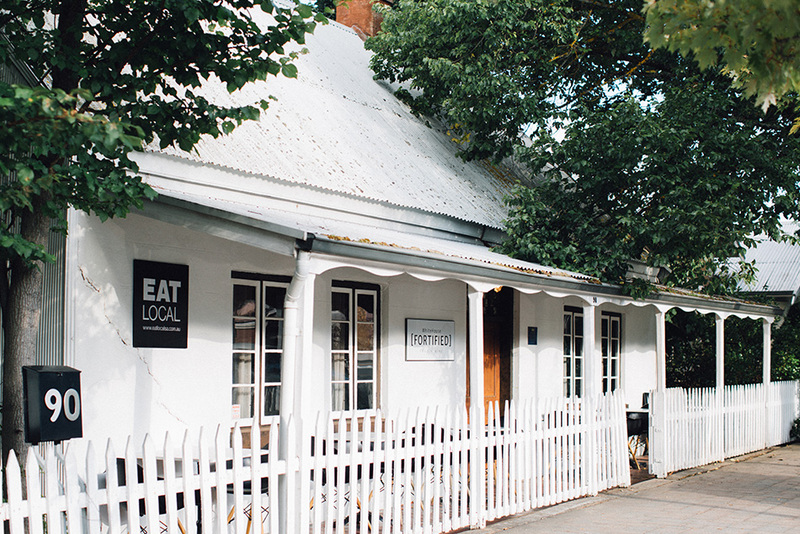 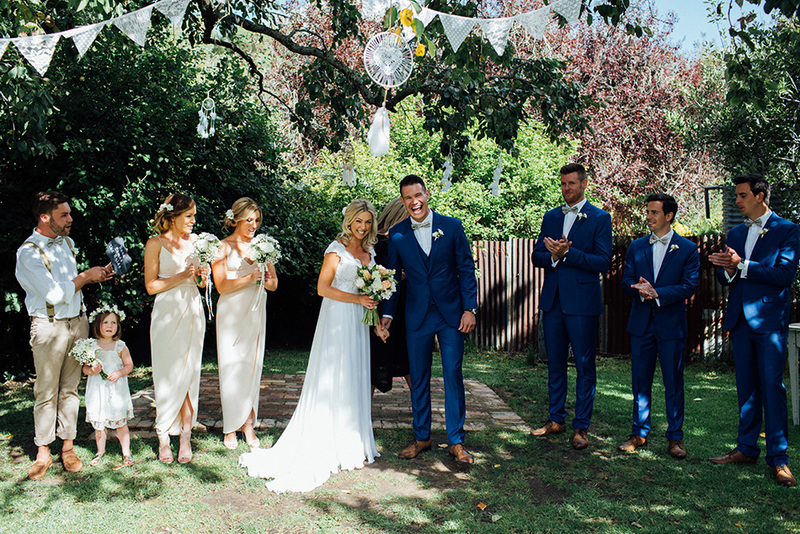 The outrageously beautiful Sahra and Luke were married under a big pear tree hanging with hand made dream catchers, lace bunting and jars with flowers. 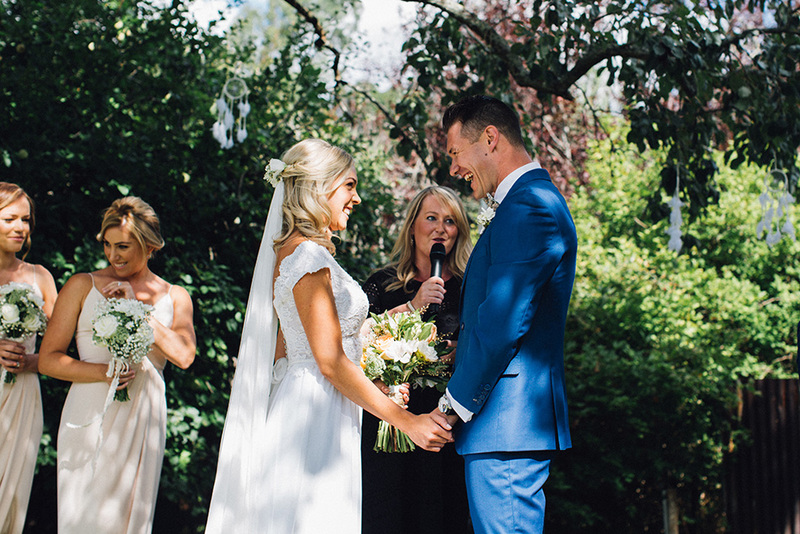 The White House provided the perfect backdrop for their ceremony and reception. 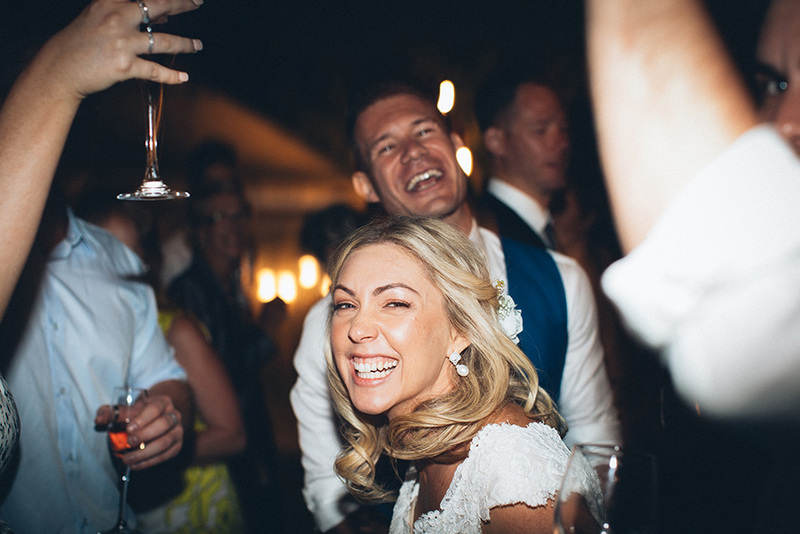 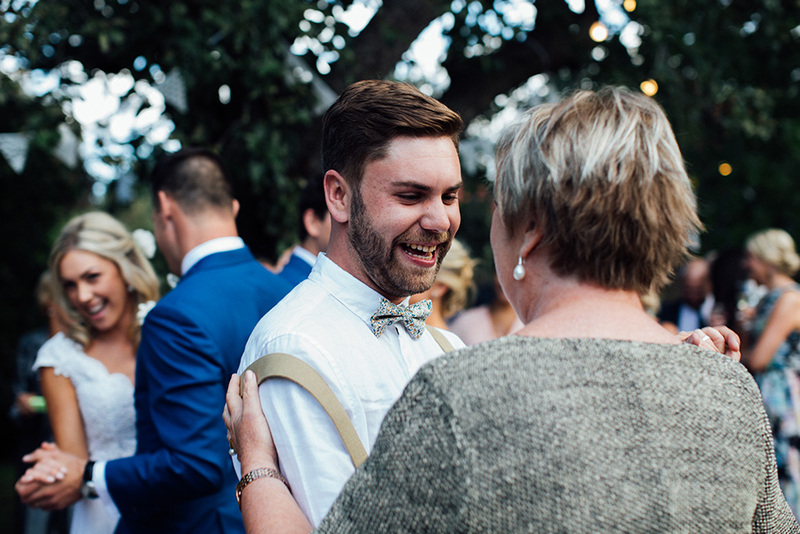 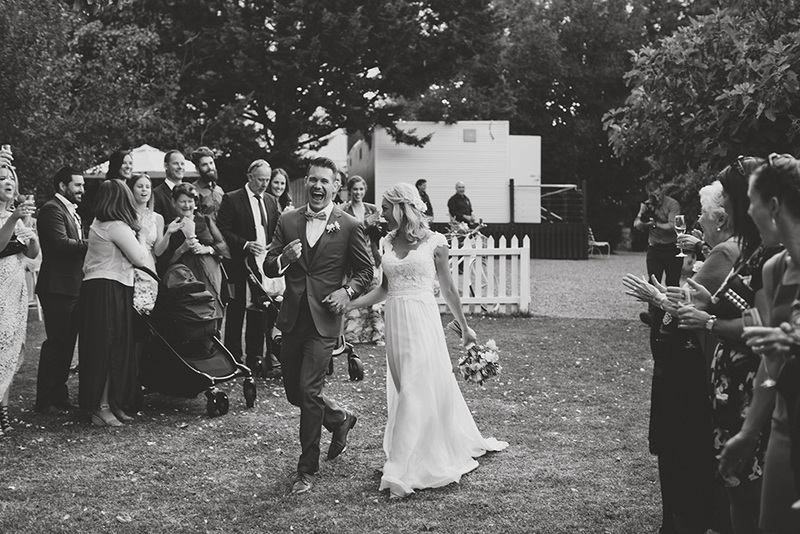 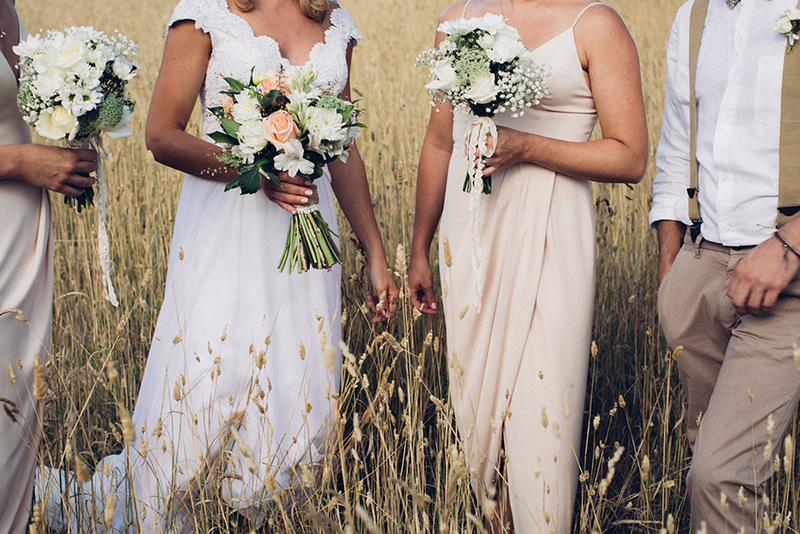 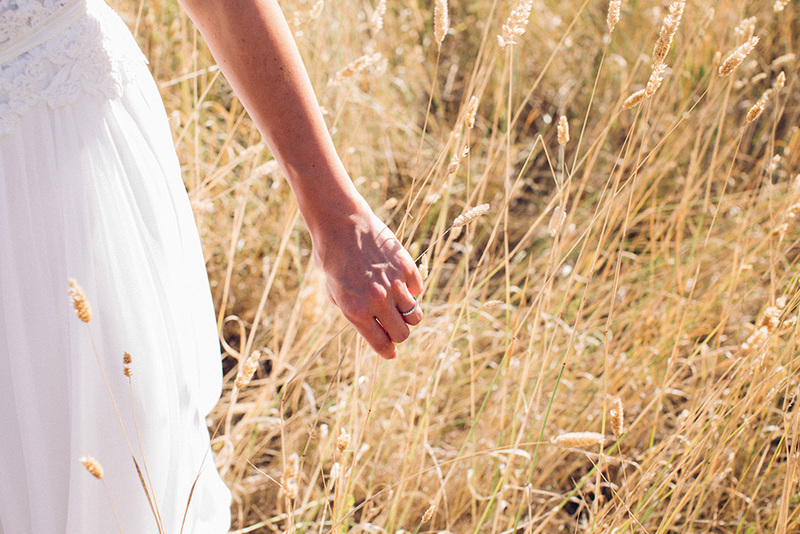 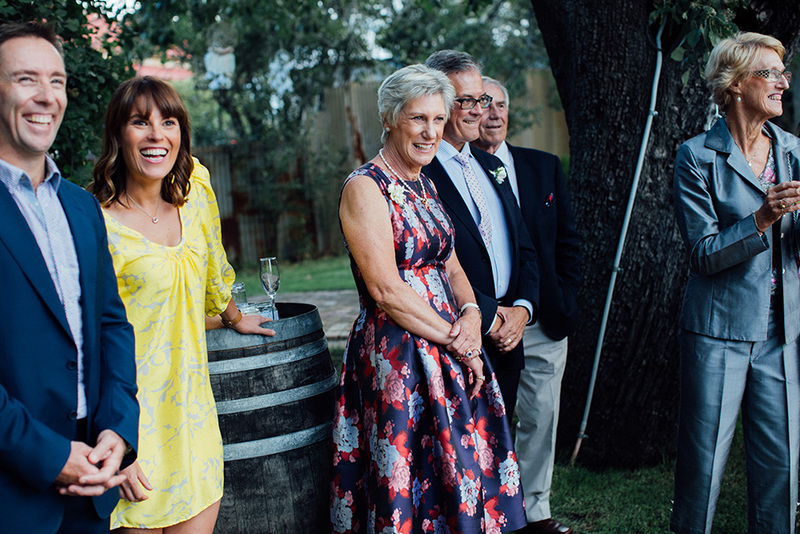 Love Fool is an Australian wedding photographer based in Adelaide.